Showing results by author "V.C. 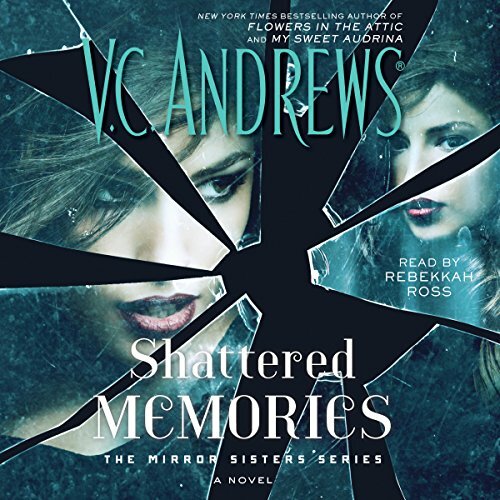 Andrews"
Elle Edwards, who has been told she's a product of her mother's sinful mistake, has never gone to school, never met a teenager her own age, never even been allowed off of her grandparents' property. 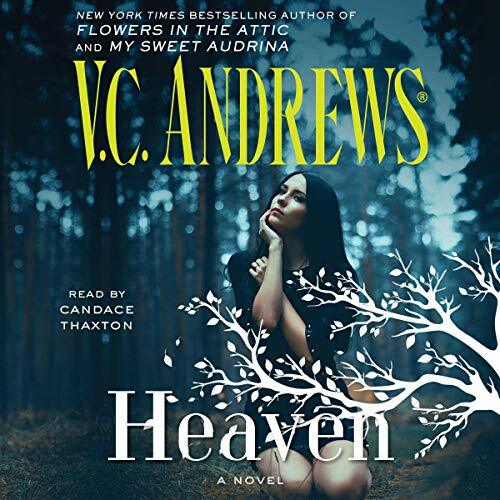 Convinced that their granddaughter is infected with evil, Myra and Prescott Edwards believe that only the harshest child-rearing methods will prevent Elle from becoming an instrument of the devil. In her grandmother's fine, rich Boston house, Heaven Leigh Casteel dreamed of a wonderful new life of new friends, the best schools, beautiful clothes, and most important, love. The pearls of culture, wisdom, and breeding would now be hers. Soon, she would make the Casteel name respectable, find her brothers and sisters, and have a family again. But even in the world of the wealthy, there were strange forebodings, secrets best forgotten. And as Heaven reached out for love, she was slowly ensnared in a sinister web of cruel deceits and hidden passions. Audrina fiercely desired to be as good as her sister. She knew her father could not love her as he loved that other girl, for her sister was so special, so perfect - and dead. 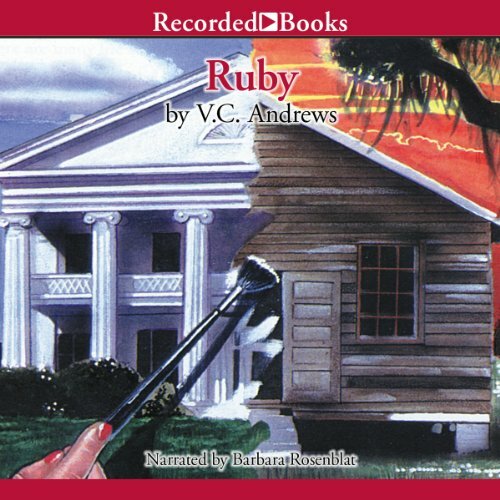 Upstairs in a locked room awaited her sister's clothes and dolls, her animals and games - and her sacred rocking chair. Now Audrina will rock and rock and rock to reclaim all of her gone sister's special gifts. Ever since Fern could remember, she and her mother have lived as servants in Wyndemere House, the old Gothic mansion of the Davenport family. 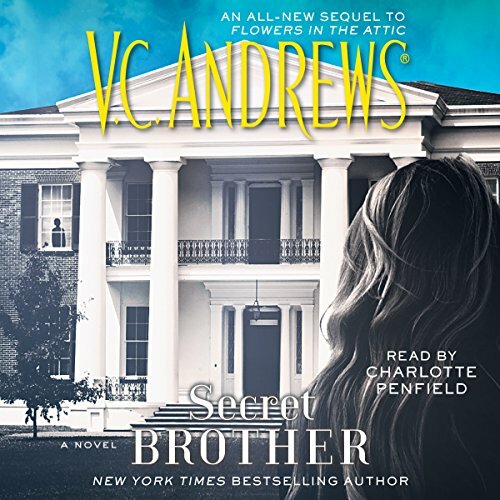 She may have been a servant, but Fern developed a sweet friendship with Dr. Davenport's son, Ryder, and she was even allowed free range of the estate. But Dr. Davenport has remarried, and his new wife has very different ideas about a servant's place. 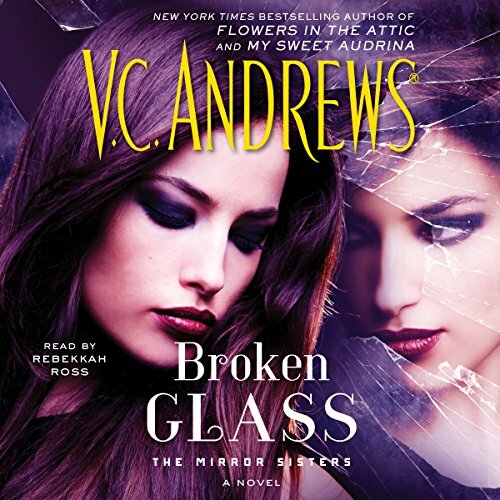 Yet, for all her wrath, the cruel woman cannot break the mysterious bond between Ryder and Fern. 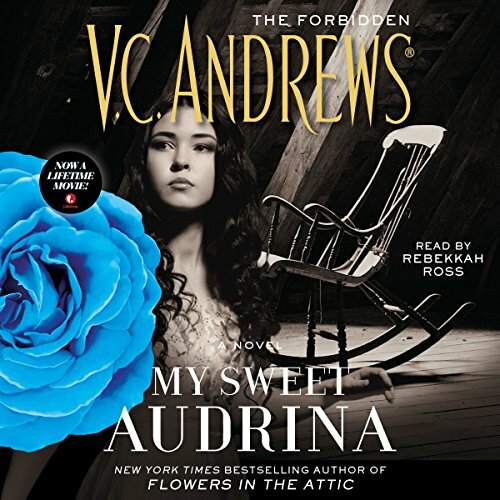 Audrina remembers a better time, when her husband, Arden, was a young man with a heart filled with devotion for her. He didn't used to be this ambitious, this expansive...this cruel. But then, the death of Aurdina's father changed a great many things. 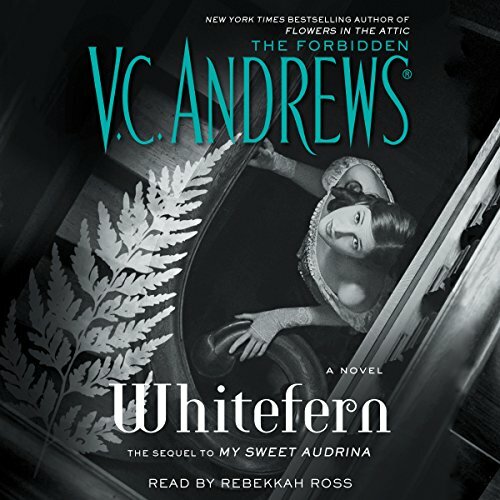 When the reading of her father's will reveals that Audrina herself will control 51 percent of the family brokerage, the halls of Whitefern again don't feel safe. Arden's protestations become frantic, nearly violent. As Logan's bride, she would savor now the love she had sought for so long. And free from her father's clutches, she would live again in her backwoods town as a respected teacher and cherished wife. But after a wedding trip to Boston's Farthinggale Manor and a lavish, elegant party, Heaven and Logan are persuaded to stay...lured by Tony Tatterton's guile to live amid the Tatterton wealth and privilege. 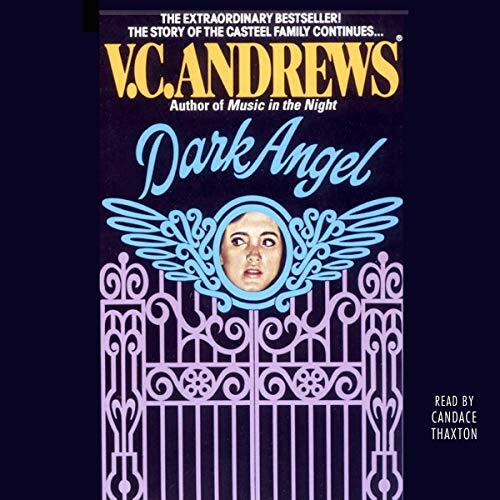 Then the ghosts of Heaven's past rise up again, writhing around her fragile happiness...threatening her precious love with scandal and jealousy, sinister passions and dangerous dreams! 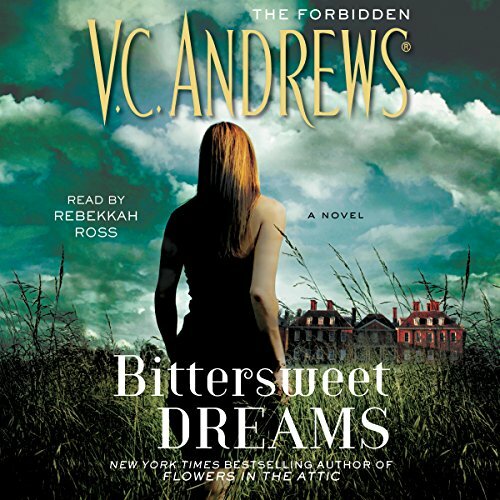 In 1890, Corrine Dixon meets and is swept away by the charms of rich, sophisticated, and handsome Garland Foxworth. 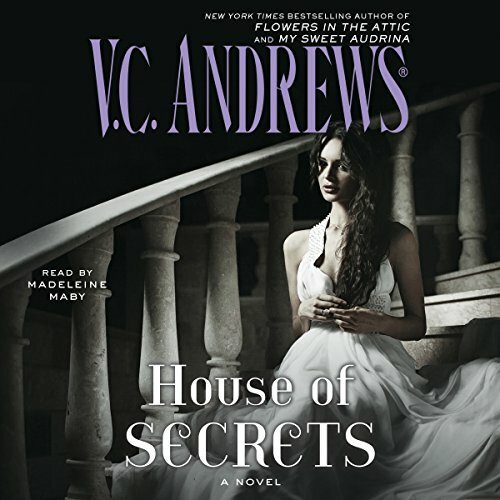 After discovering that she’s pregnant, Garland does what appears to be the honorable thing and marries her in a huge wedding ceremony on the luxurious Foxworth Hall grounds while both families keep her pregnancy a secret. Now the mistress of the labyrinthine estate, Corrine discovers that nothing is what is seems. 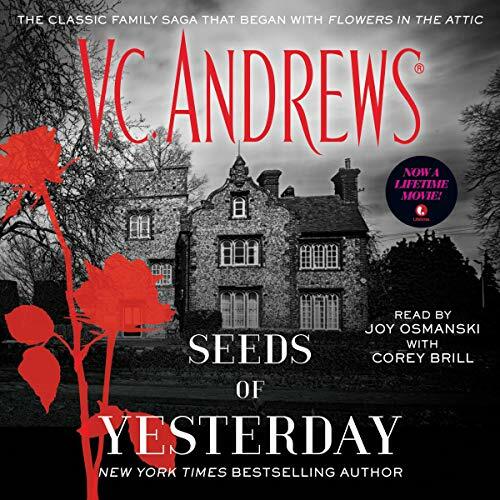 Garland is not the man she expected, and she’s uncomfortable with his intense infatuation with his deceased mother’s memory. Pru Dunning has everything she ever wanted: a successful boyfriend, a thriving nursing career, and a truly comfortable life. But then the strange voicemails start. Scarletta, the woman calls herself. She seems to know Pru, although Pru certainly doesn't know that name, nor does she recognize the glamorous voice leaving her poisonous messages. Pru begins to carefully investigate. 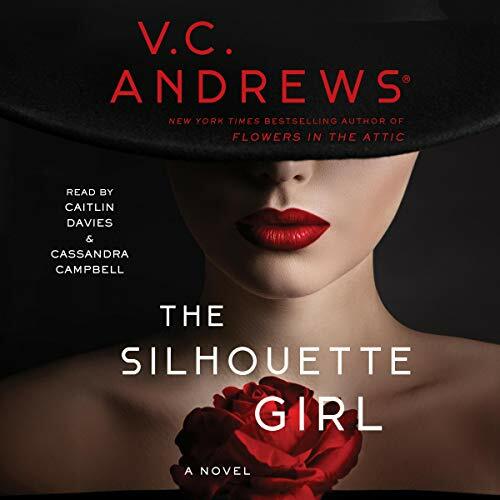 But when she suddenly becomes a person of interest in a murder case, it feels like Scarletta’s toxic voice, lashing out from the shadows, will silence all beauty in Pru’s perfect life, once and for all. The grand, Gothic Wyndemere House is a labyrinth, containing as many secrets as it does corners obscured in shadow. It's home to the Davenports, a wealthy and distinguished family, and Fern Corey and her mother have lived there as servants for Fern’s entire young life. Despite their difference in station, Fern and Dr. Davenport’s son, Ryder, have always been extremely close. Which was never a problem...until they came of age. 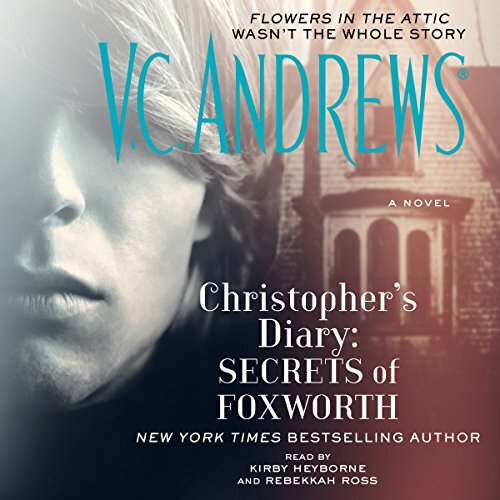 Jealousy, tragedy, survival, and revenge - the discovery of Christopher’s diary in the ruins of Foxworth Hall brings new secrets of the Dollanganger family to light and obsesses a new generation. 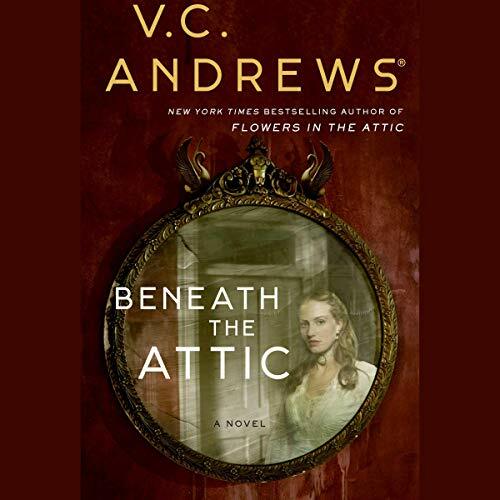 With Flowers in the Attic and Petals on the Wind both now major Lifetime TV events, this first new addition to the Dollanganger story in nearly 30 years is a timely look at the events in the attic - from teenage Christopher’s point of view. 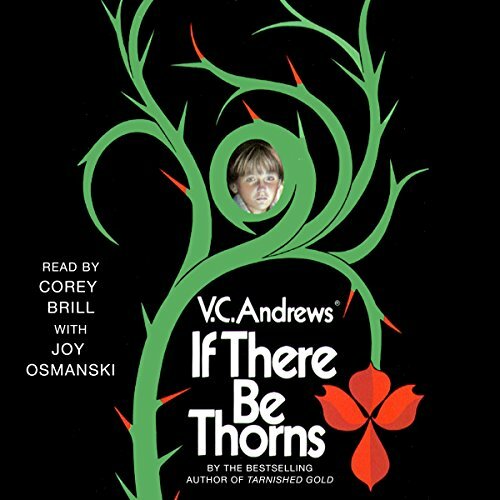 A young boy suffers amnesia from a trauma he suffered in what feels like must have been another life. He's adopted into a wealthy family - but what will happen when he learns the truth about his past? If you wanted more info on Cory, you won’t get it here. The car crash that killed Heaven and Logan left Annie Casteel Stonewall orphaned and crippled. Whisked off to Farthinggale Manor by the possessive Tony Tatterton, Annie pines for her lost family, but especially for Luke, her half-brother. Friend of her childhood, her fantasy prince, her loving confidante...without the warm glow of Luke's love, she is lost in the shadows of despair. When Annie discovers Troy's cottage hidden in Farthinggale's woods, the mystery of her past deepens. Even as she yearns to see Luke again, her hopes and dreams are darkened by the sinister Casteel spell. As identical twins, Haylee and Kaylee Fitzgerald have always done things in exactly the same way. Under their mother's guidance, their every outfit, every meal, and every thought was identical. But now things are different. With Kaylee back at home after her sister's betrayal, her life has been turned inside out. Both her mother and Haylee are away, and Kaylee's alone and more lost than ever. 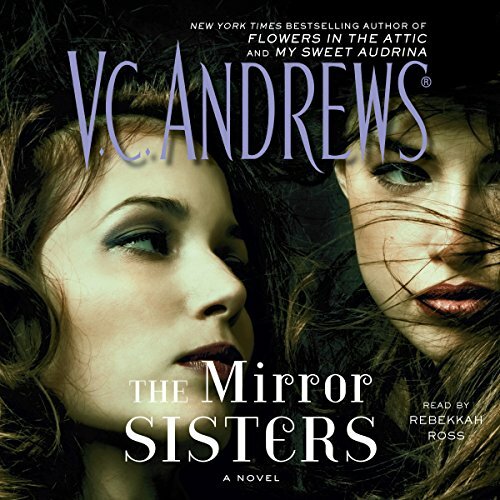 This second Gothic novel in the dark Mirror Sisters trilogy continues the tale of sisterly love at its absolute worst - from the legendary New York Times best-selling author of Flowers in the Attic and the My Sweet Audrina series (now Lifetime movies). For fans of Ruth Ware ( In a Dark, Dark Wood) and Liane Moriarty ( The Husband's Secret). Alike in every single way...with one dark exception. As identical twins, their mother insists that everything about them be identical: their clothes, their toys, their friends...the number of letters in their names: Haylee Blossom Fitzgerald and Kaylee Blossom Fitzgerald. If one gets a hug, the other must, too. If one gets punished, the other must be, too. The final, haunting novel, in the extraordinary story that has enthralled millions! The horror began with Flowers in the Attic, the terrifying tale of four innocent children locked away from the world by a cruel mother. The shocking fury continued with Petals on the Wind and If There be Thorns. Now V.C. 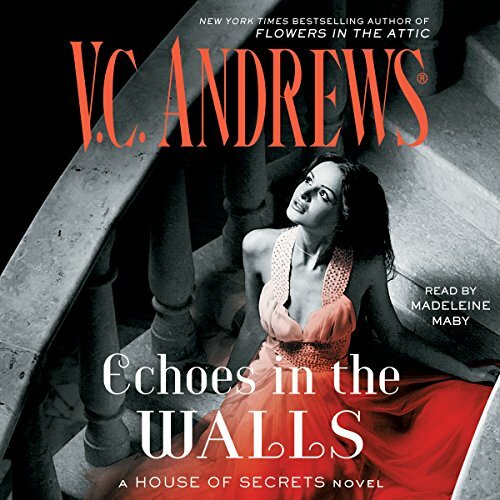 Andrews has created the last dark chapter in the strange, chilling tale of passion and peril.